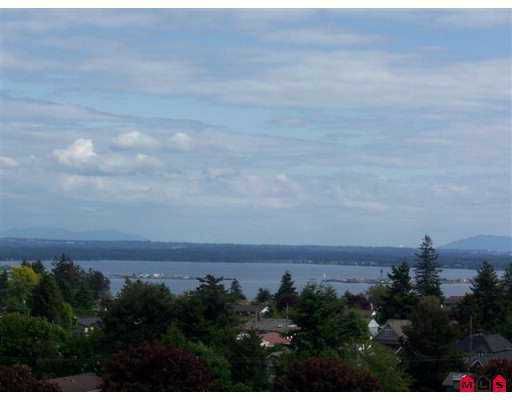 Stunning, luxury residence with Panoramic Ocean views to the Gulf Islands. Exclusive 23 unit building. Quality craftsmanship throughout, hardwood floors, crown mouldings, heavy baseboards, floor-to-ceiling window in family rm takes full a dvantage of the Southern views. Dream kitchen has Sub-Zero fridge, Wolf range, Bosch dishwasher, beautiful cabinetry & granite counters. Decadent master with big W/I close t & spacious enste with granite counters, his & hers sinks, soaker tub.